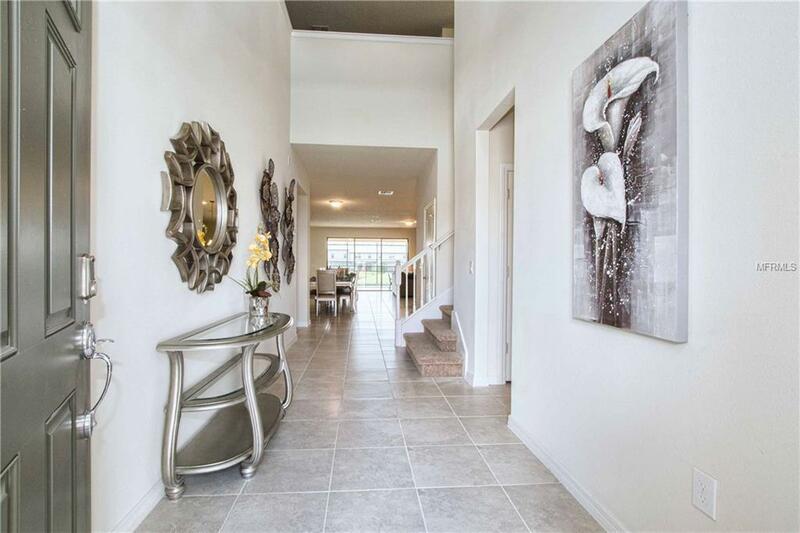 ** BACK ON THE MARKET ** WHY WAIT FOR A NEW HOME TO BE BUILT, when you can by a BRAND NEW, FULLY furnished/decorated by a professional interior designer?This is a turn-key home with pretty much nothing to be done by the new owner. 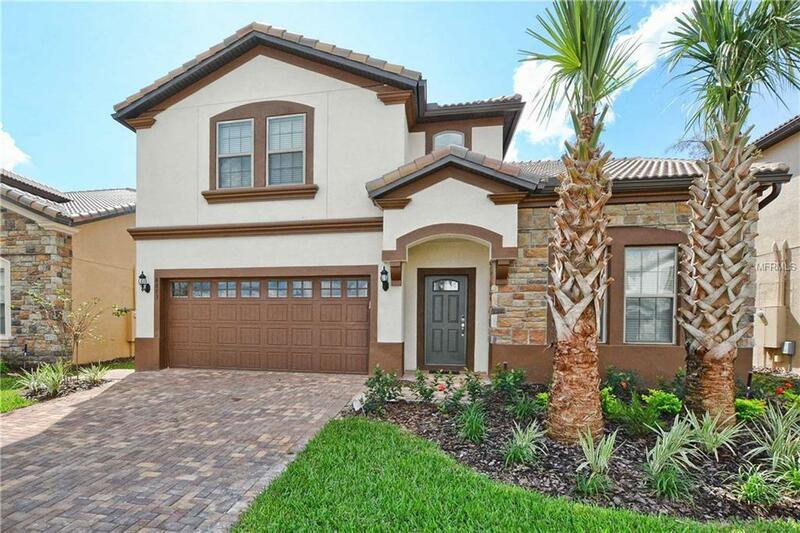 This Baymont model features 8 bedrooms and 6 bathrooms. 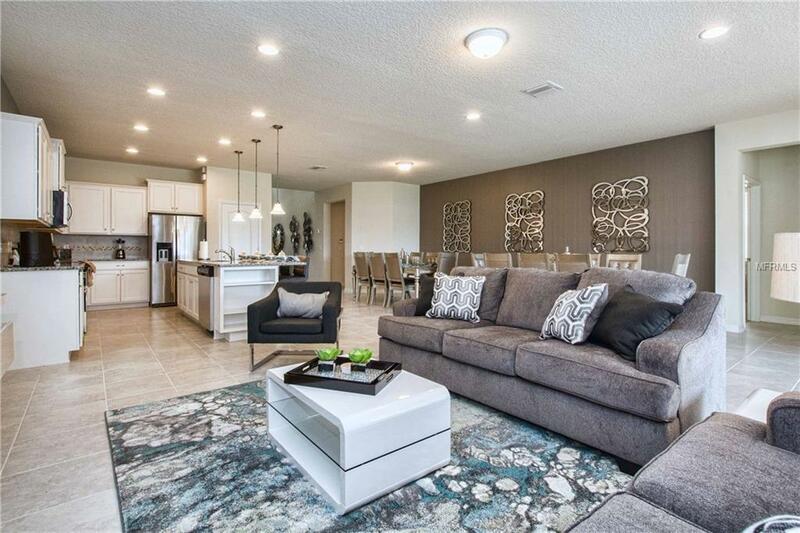 Close to Walt Disney Parks, Windsor at Westside Resort community features: 10,000 sq.ft. Clubhouse with State of the Art Fitness Center, Resort style Pool with splash area, Lazy River, Tiki Bar, Fitness Center, The club contains tu Casa Bar and Lounge, Market and Deli, Arcade Games Room, Concierge, Sand Volley Court, Multi purpose court, Playground. DON'T MISS THIS OPPORTUNITY AS IT WON'T LAST!! Additional Lease Restrictions Please Contact Hoa For Any Restrictions. Listing provided courtesy of Seven Realty Llc.